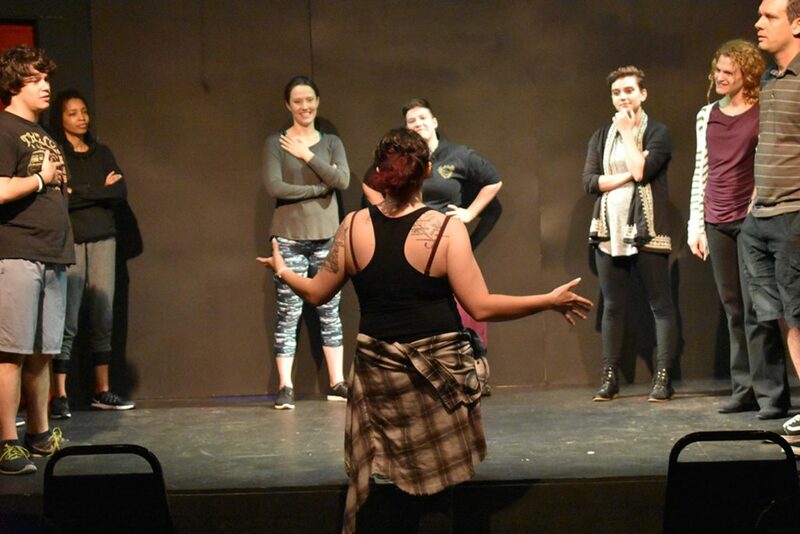 Students will be introduced to the world of improv comedy. Students will learn basic agreement, guidelines, and scene work. Students will learn techniques for approaching scene work through character and relationships. Students will learn how to find and play the game in scenes. 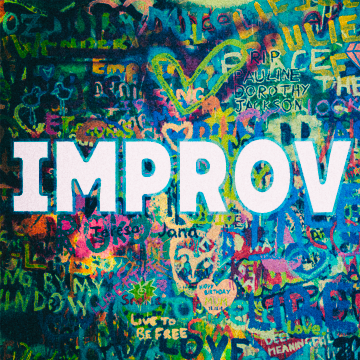 Our Improv Conservatory is for those who wish to continue their Improv education with a focus towards performance. Visit our Conservatory Page for more information. 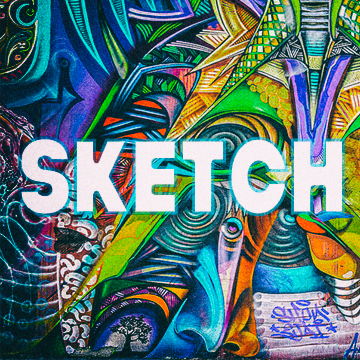 Students will be introduced to the process of creating an original sketch revue and various sketch structures. 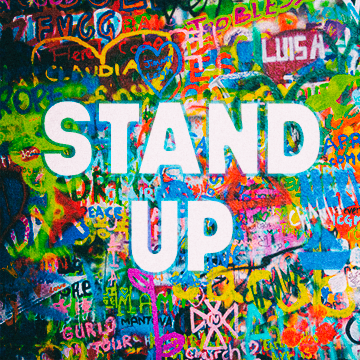 Students will learn basic public speaking techniques and how to develop their own original comedic material, crafting a short set that they will then perform in a showcase at the Stomping Ground stage. Overthinking every move you make on stage? Don’t know what to do with your hands? Get out of your head and into your body! This course starts with the basics of grounded and controlled movement and progresses through different techniques and approaches toward character development that maximize storytelling through full, confident use of the body and breath. The course will include explorations of Alexander, Chekhov, and Viewpoint Techniques, and will cover introductions to stage combat and basic falls, providing the student with a strong toolkit for future performances.